Green Marine Watches prides itself in their country. 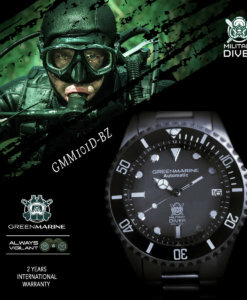 That’s why they have created the most unique watches to those who guard their land and protect us every day,at the risk of their own lives. That’s why we think they deserve quality watches to uphold the values of strength, commitment and sacrifice that makes them so unique. 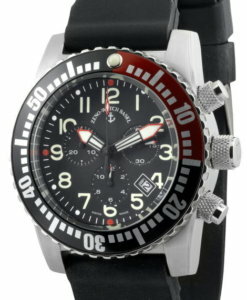 Our watches are all made to fit the lifestyle Marines have. 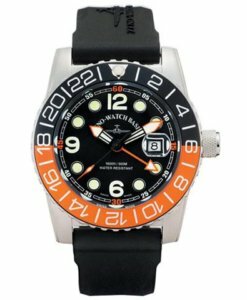 All our watches are 100% waterproof, and come with a unique packaging that will make sure that the watch resists the most adverse conditions. 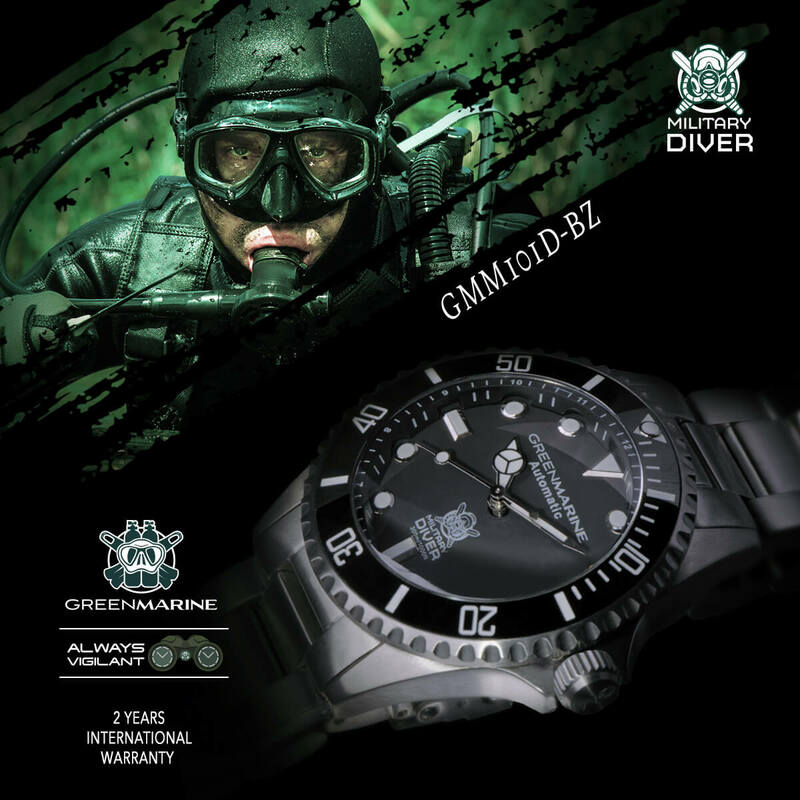 We have worked relentlessly in order to make our watches not only strong, but with a quality that cannot be compared with any other watches in the world. 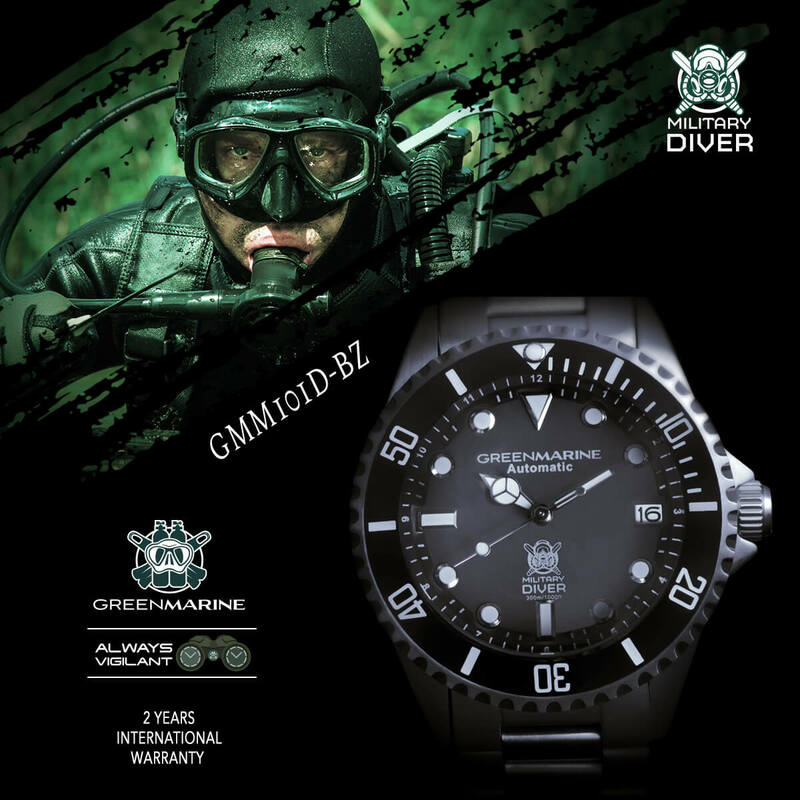 Most watches are made for the style of the day to day man, but Green Marine Watches have to endure a lot of travelling and a lot of hassle, so we have made them resistant, without losing the essence of what a good looking watch needs to be. We cannot guarantee that you will or will not be charged any customs tax or duties. Any customs or import duties are charged once the parcel reaches its destination country. These charges must be paid by the recipient of the parcel. GreenMarineWatches.com will ensure that all branded goods are under a 2 year warranty cover which are sold by our authorised agent following purchase. This will not cover any external damage to the product itself. 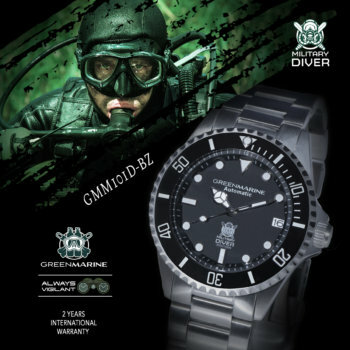 GreenMarineWatches.com warranty does not provide cover for damage resulting from water or moisture. 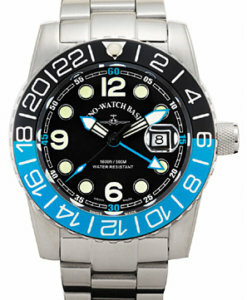 Moreover, the warranty does not cover the damage to watch cases, crystals, bezels, straps, clasps or any physical impairment to the watches sold on our site. Any watches sold by us will not be covered if they had been services or repaired by third parties as this will void and null the warranty. Furthermore, excessive wear and tear and not following manufacturer’s instructions and guidelines on water resistance watched will also not be covered under our warranty. Accidental damages by third parties is not covered under our warranty. 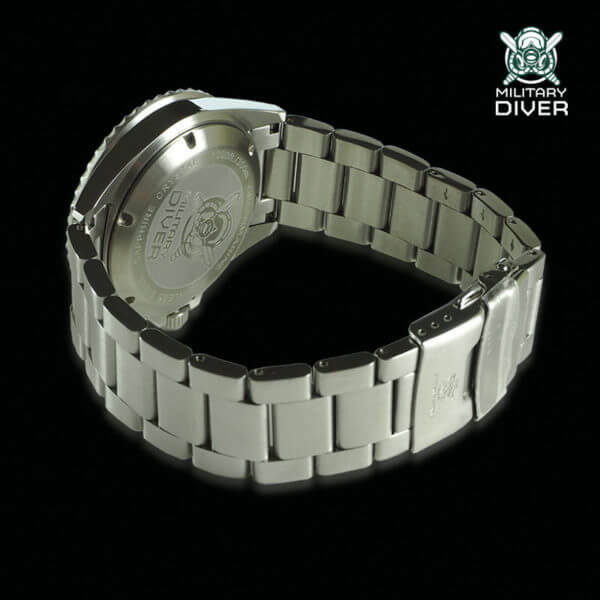 Dropping the watches or causing physical impairment to the screws, crystal, glass, case, finishes or any other external damage to the product. 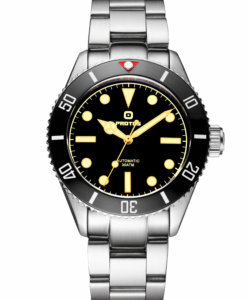 Loss or damage to any of the stones or gems in the watch face. Water damage is not covered under the warranty by company nor any manufacturer.